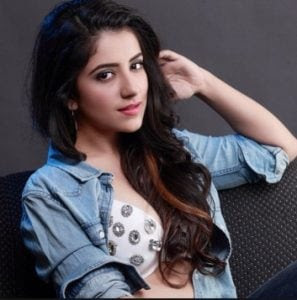 Dolly was the second finalist of the Miss Delhi 2012 contest. 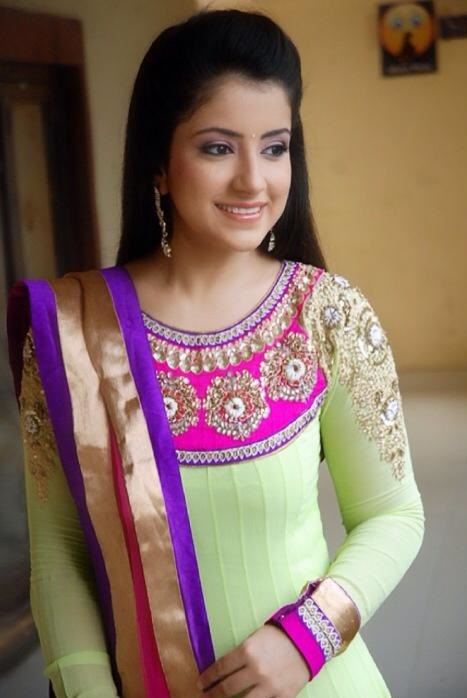 Dolly Chawla's second finalist Miss Delhi 2012. 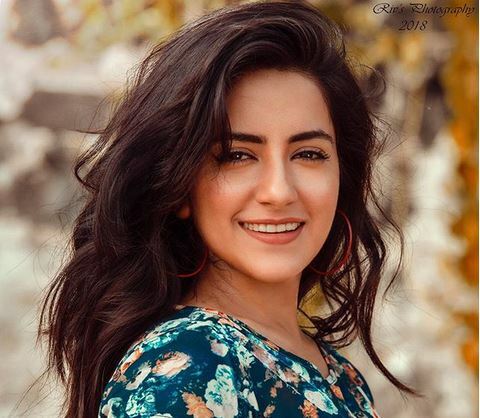 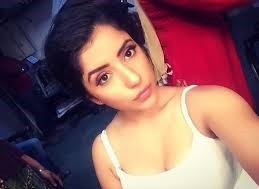 She was selected for role in Thapki Pyar Ki, the series TV TV, but due to a delay in the production house she rejected the offer.